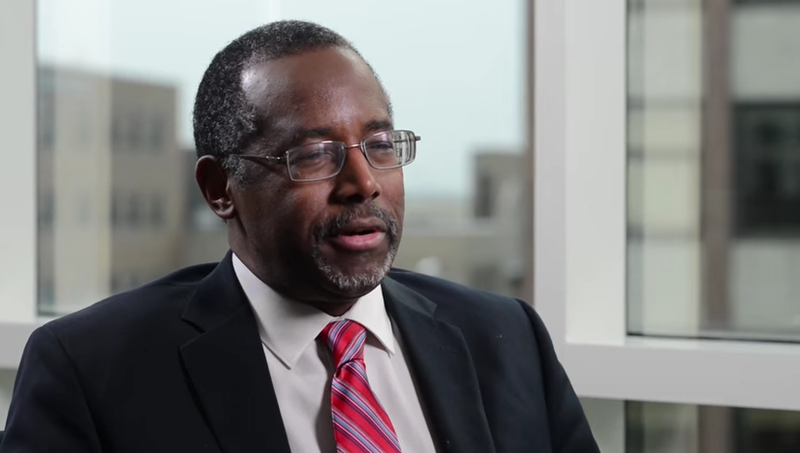 LISTEN NOW In this 2nd part of Dr. Carson’s interview by Dr. James Robertson, Dr. Carson who is a neurosurgeon, shares how as a Physician he is interested in healing children but concerned with sending them back out into society…He has been speaking out about his love for God and for America but concerned where we are headed. Some have told him that he has no place to talk about taxes but responded saying, “why not? It doesn’t take a brain surgeon to figure it out.” He also talks about how America’s infrastructure is being destroyed and how that is really the only way America could fall; we are losing our identity. 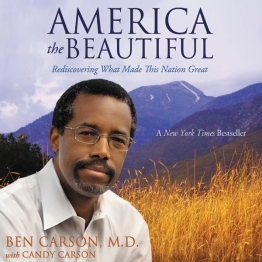 He writes in his book, ”America the Beautiful”, that as a nation we were founded from Judeo Christian values and if we hold on to these values then we would truly be “One Nation Under God”. We are doing ourselves a disservice by not standing up for what we believe in. Benjamin Franklin said, “America is great because America is good but if America ever ceases to be good she will cease to be great.” Part 1 of 3 of Dr. Carson’s Interview.